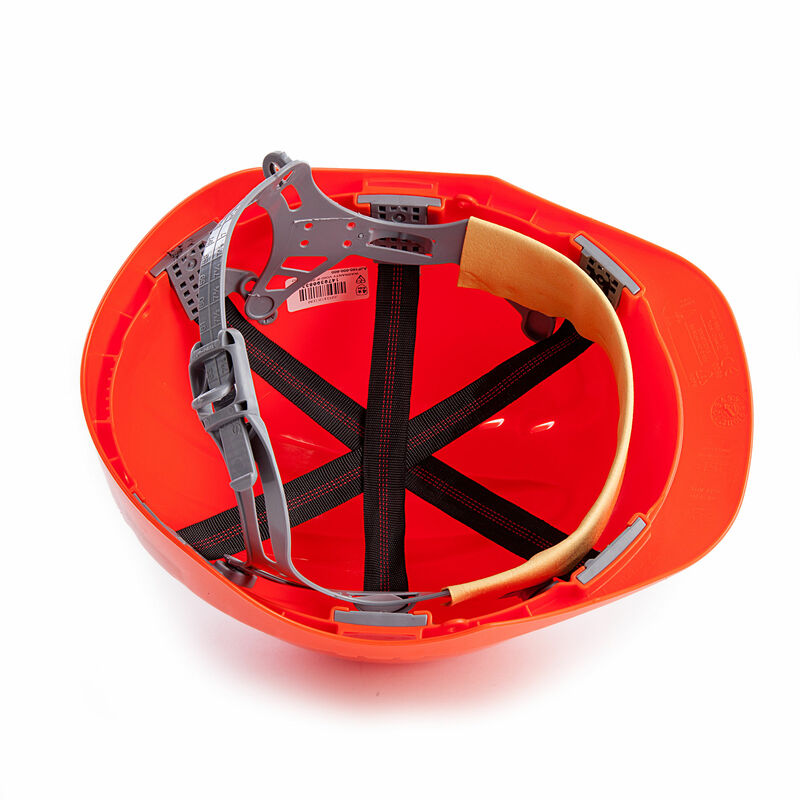 This Safety Helmet is 4 Star risk rated in a Build UK approved colour. Available in colours: White, Yellow, Blue, Orange and Black. The EVO3 Comfort Plus helmet combines a super strong shell for superior all day protection in the widest range of environments, with the comfort benefits of the new Evolution 3D Adjustment harness system. EVO3 is a true evolution of the long established MK2 and MK3 helmets, which were first launched in the 1970's, the EVO3 retains the JSP signature styling while incorporating developments first seen in the EVO8. Packed full of the latest protection technology and features such as the Evolution 3D Adjustment harness system, Revolution Wheel Ratchet or the unique OneTouch Slip Ratchet, which can be adjusted using one hand in a single swift movement.